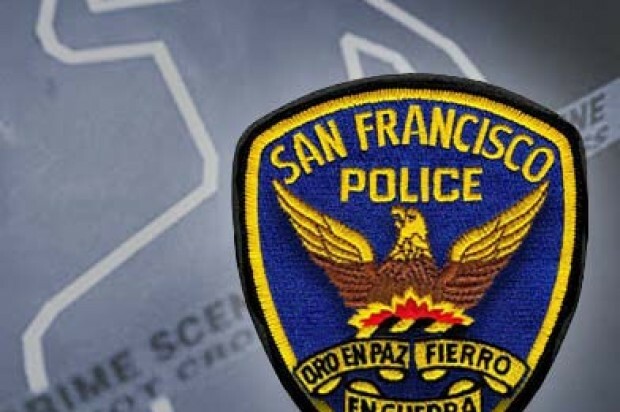 A man fatally shot in San Francisco’s Bayview District on Wednesday morning has been identified by the medical examiner’s office as 23-year-old German Blanco. The shooting was reported at 8:58 a.m. Wednesday in the 300 block of Paul Avenue west of Third Street, police said. No arrests had been made in the case as of this morning, but police are seeking a man in his mid 20s and a silver SUV in connection with the shooting. 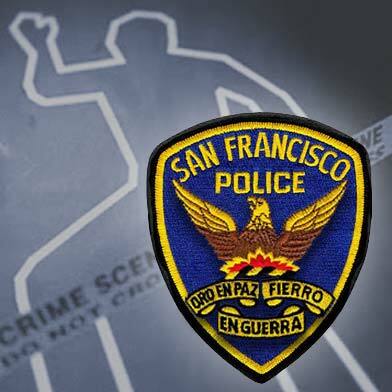 Anyone with information about the homicide is encouraged to call the Police Department’s anonymous tip line at (415) 575-4444 or to send a tip by text message to TIP411 with “SFPD” in the message.